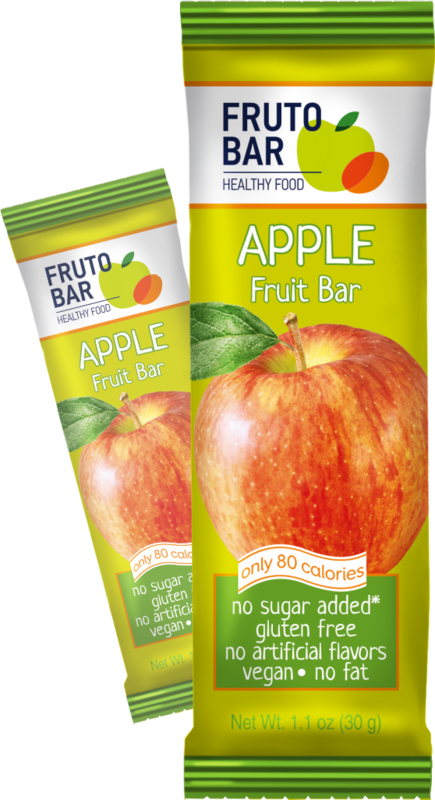 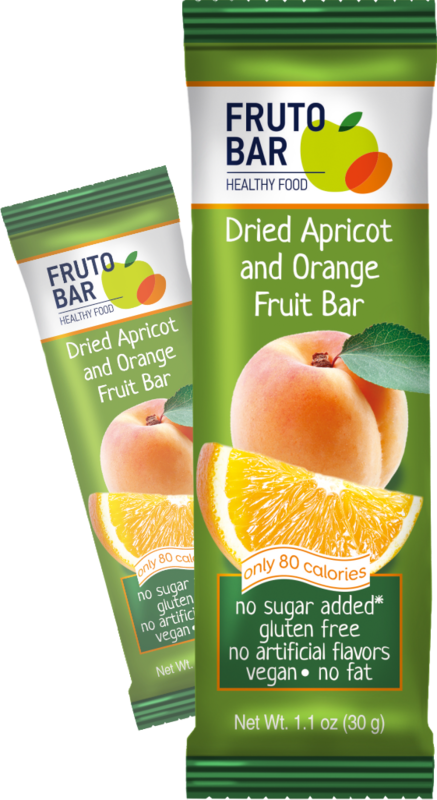 Fruit bar with all benefits from two fresh apples in one bar! 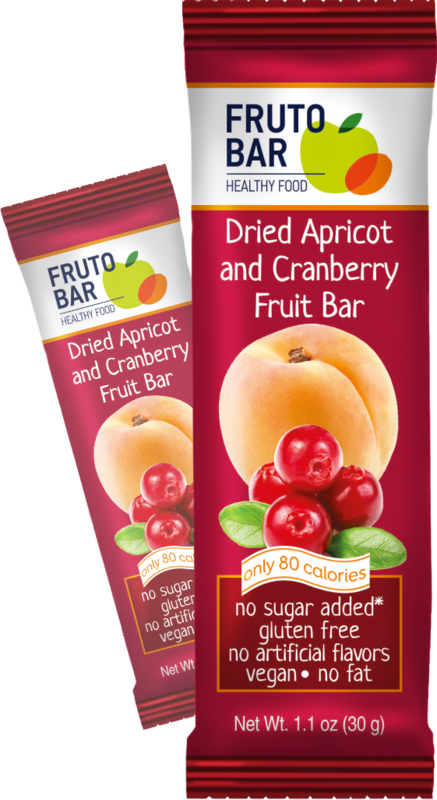 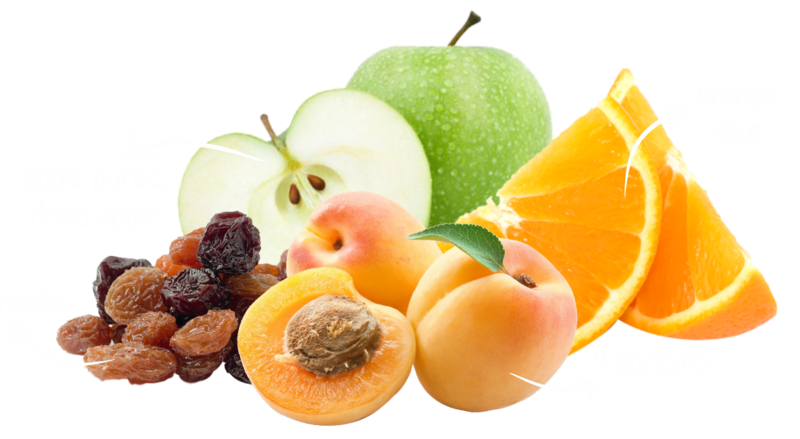  Ingredients: apple puree, dried apple, less than 2% Acacia (Gum Arabic), less than 0.5% of potassium sorbate (preservative) and ascorbic acid. 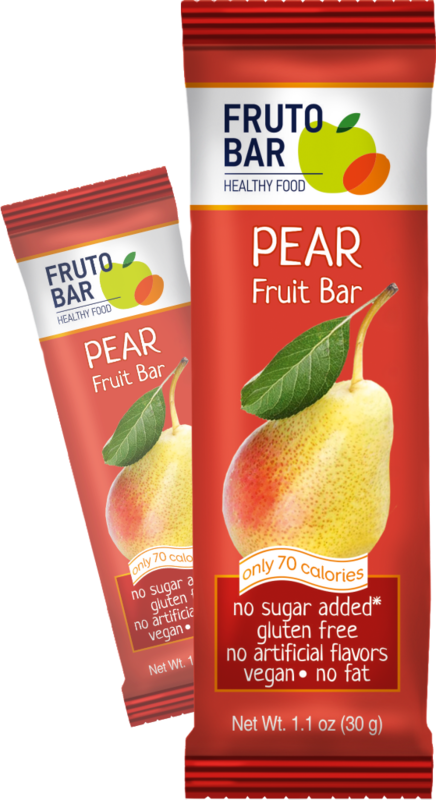  Ingredients: pear puree, dried apple, apple puree, less than 2% Acacia (Gum Arabic), less than 0.5% of potassium sorbate (preservative) and ascorbic acid.